Retirement is considered to be one of the most significant events in one’s life. Planning for retirement can be a very long and extensive, frustrating process for some people. The Retirement Planning Group can help you feel comfortable and at ease with our expertise on retirement planning. It is important to be aware when withdrawing money from your retirement savings. Not only will you lose interest, but you can be penalized and charged early withdrawal fees. It is always a wise decision to invest your money into your company’s retirement plan as much as you can afford. 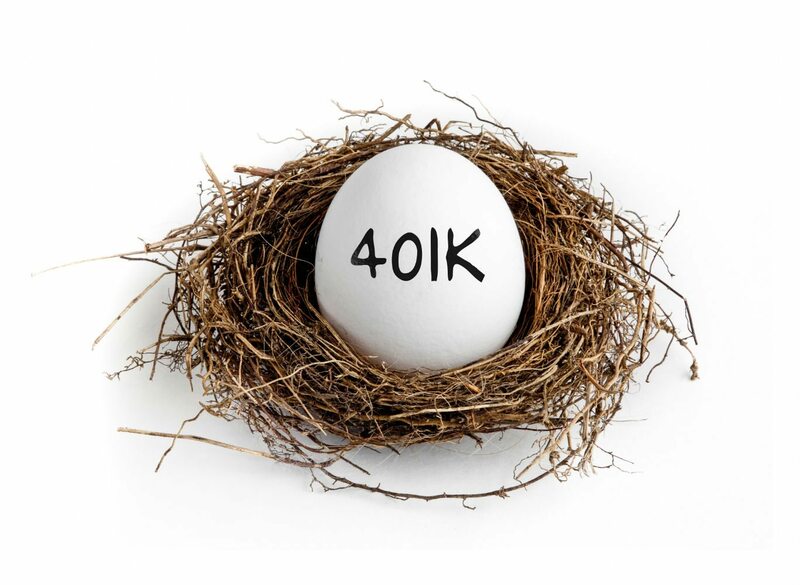 Even though social security can provide you with a considerable share of your own retirement income, it can still be a huge help if you have some other means of income that serve as your backup in case of unexpected expenses. Aside from the social security in retirement planning, it is always smart to have a company pension as well as personal savings. These are all things that The Retirement Planning Group can help you with. This is one of the most common retirement planning mistakes most people make. It is very possible for a spouse that has no retirement plan to die, leaving their partner without any income. There are also instances such as illness or divorce, that can leave one person without any retirement funds. Because of this, both spouses must have a separate retirement plan in order to secure their own retirement days. It is very important to keep track of your investments and where you money is going. Our professionals have the expertise to help you with every part of your retirement and what you invest into it. It is always advisable in retirement planning to conduct a periodic review of your retirement plan in order to ensure that you are making the most out of your retirement plan. Retirement planning simply means ensuring that you have enough money to live the rest of your life once you are no longer working. Retirement is the phase in your life that you can relax and enjoy it without having to work any longer. The years of your hard work will begin to pay off when you are reaping the benefits of planning your retirement. If you want to enjoy a stress free, retired life, you should avoid making the mistakes mentioned above and hire The Retirement Planning Group to help you plan. Contact us today for a free consultation. This entry was posted in Blog and tagged pension, retirement, retirement planning, social security by Ryan Costello. Bookmark the permalink.